I’m writing this post from Munich, where I am back at Google again for another Summer Internship, which also means that I’ve now completely finished my studies at the University of Manchester; I’m graduating in one month’s time! It’s great to be back in Munich, I am with the same team at Google as last year, and it’s really great to see everybody again. Although I can’t talk about work things publicly, there have been some cool non-confidential changes since I left though; most notably a new (massive) office and the introduction of gBrau. 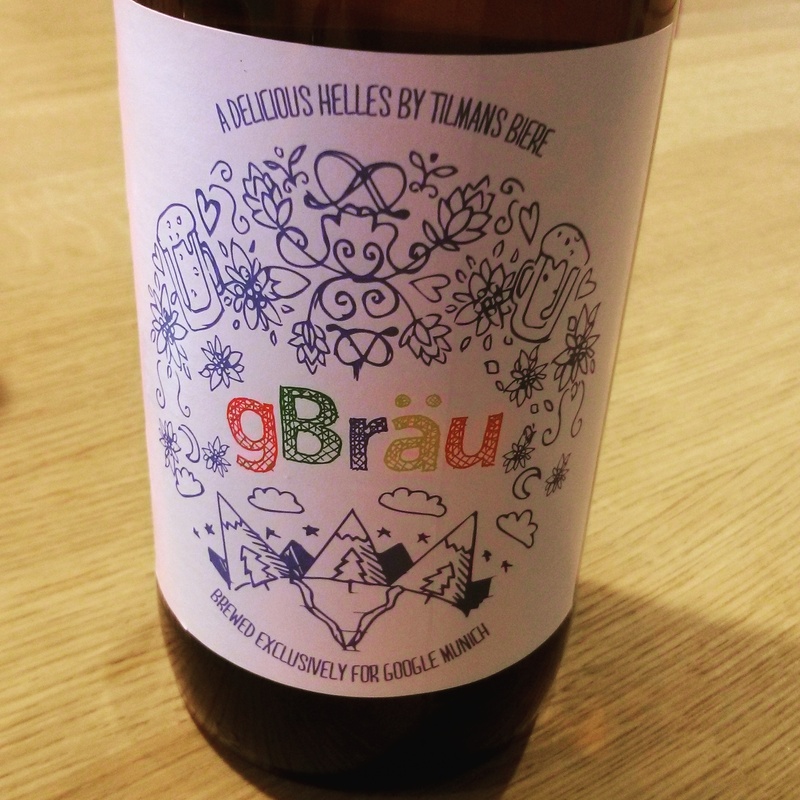 gBrau; Google’s exclusively brewed beer. Just this week, I also received my final degree results; I will be graduating next week with a first and am very pleased! So, that’s all from me. Blogging this year has been really fun, hopefully I will find a place (and the time) to carry it on in the future.